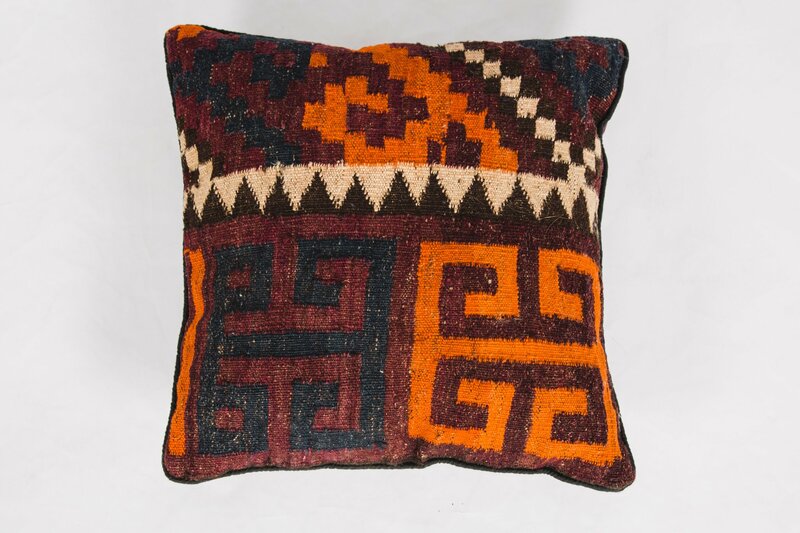 Spice up your home life with this awesome authentic kilim hand-knotted wool cushion. 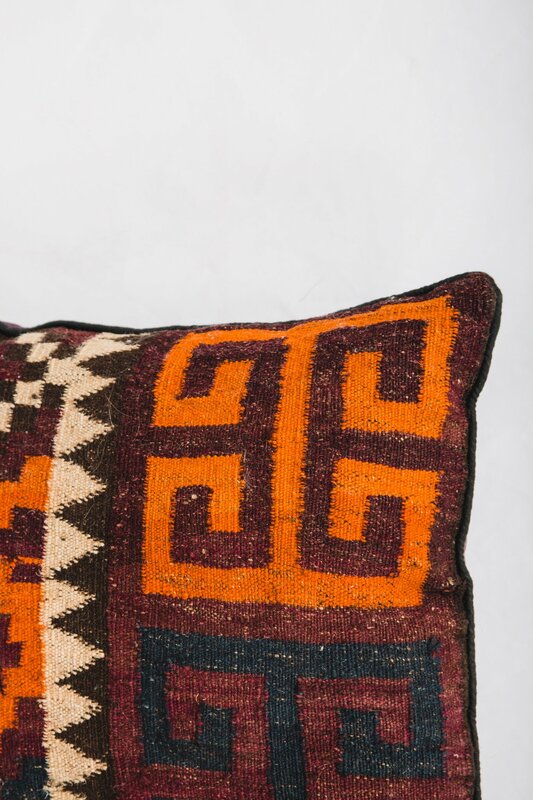 Individually sourced & handpicked for the Mothership. Waiting for the perfect home (yours). Great condition.